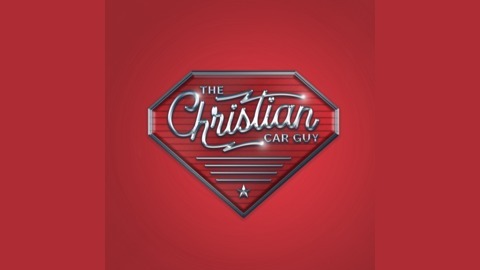 Weekly, recorded 54-minute radio broadcast The purpose of the Christian Car Guy show to reach folks with the life saving message of Jesus through an automotive platform. We also further the Kingdom of God through our many volunteers who help Single Moms, Widows and Families in Vehicle Crisis with our Jesus’ Labor of Love Ministry by both sharing the Love of Christ and Freedom and Healing Jesus Offers. 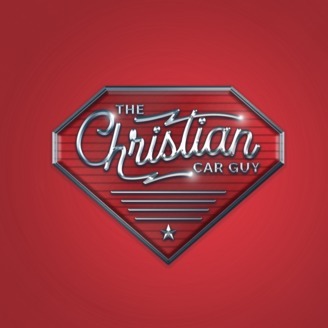 In addition we have a weekly Bible teaching we call our “Appraisal By The Real Black Book“ where we offer our own special automotive illustrations to provide Christian Living Biblical insight as Jesus teaches us.